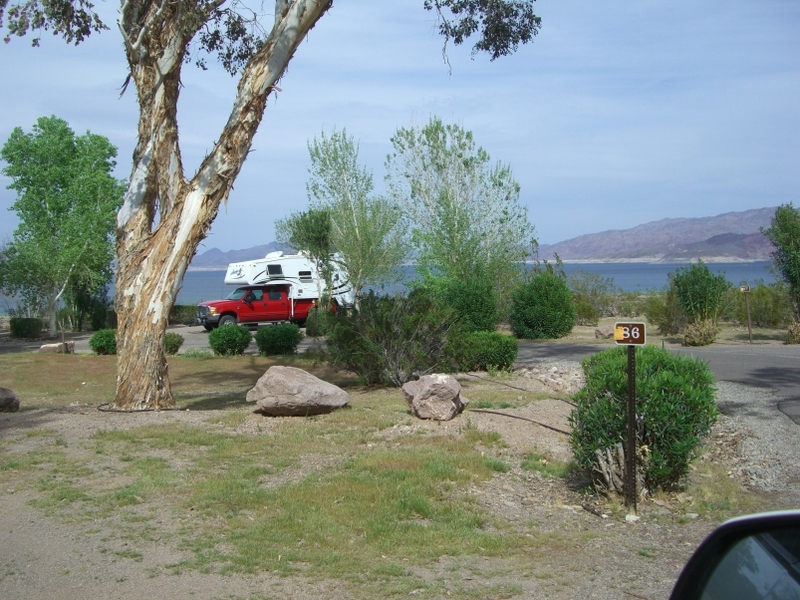 The national park service offers a nice primitive campground about 1.5mi south of Lake Mead Marina and launch ramp. There are no hook-ups, but water faucets are scattered around the park. 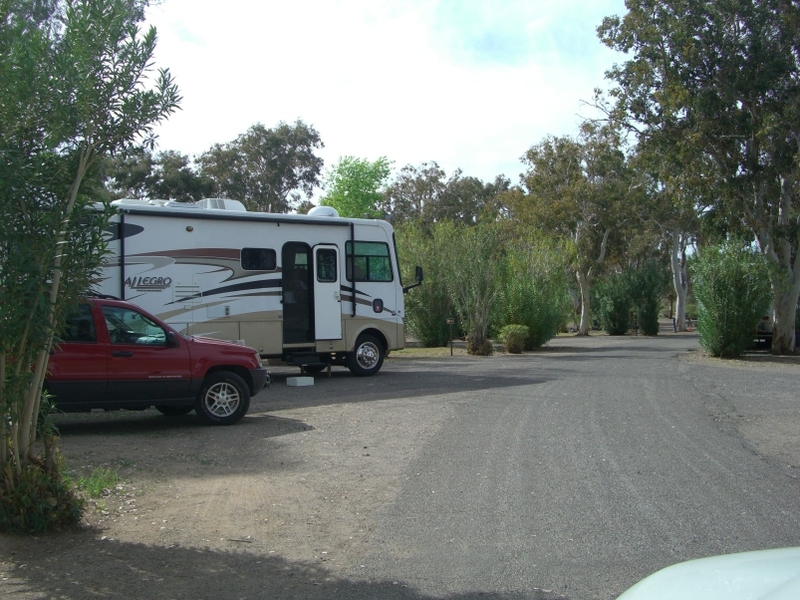 This is a beautiful campground full of large Eucalyptus and Dollar Eucalyptus trees providing lots of shade. 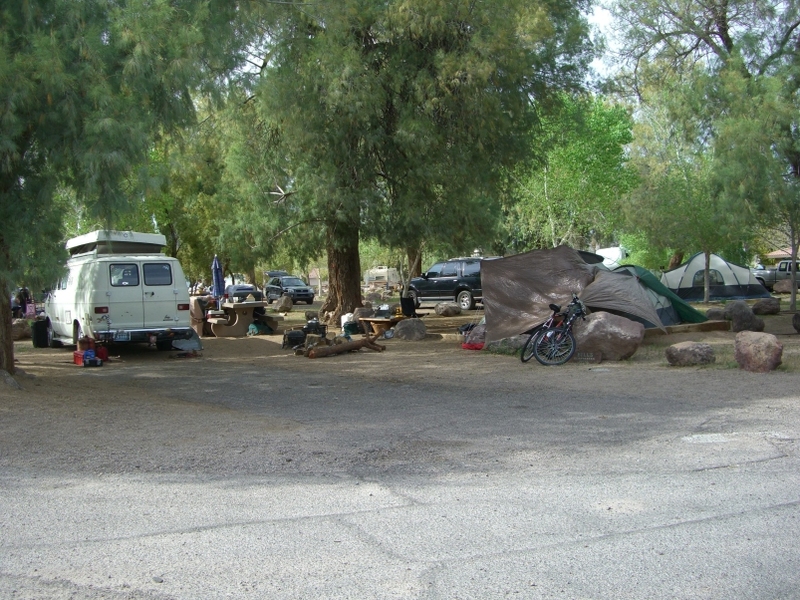 Most of the sites will accept RV's up to about 28', but there are a few you can "shoe-horn" larger rigs if needed. Some sites have BBQ's or fire pits, most have tables. Bathrooms are also provided. From Oct through May this is definitely the place to camp. 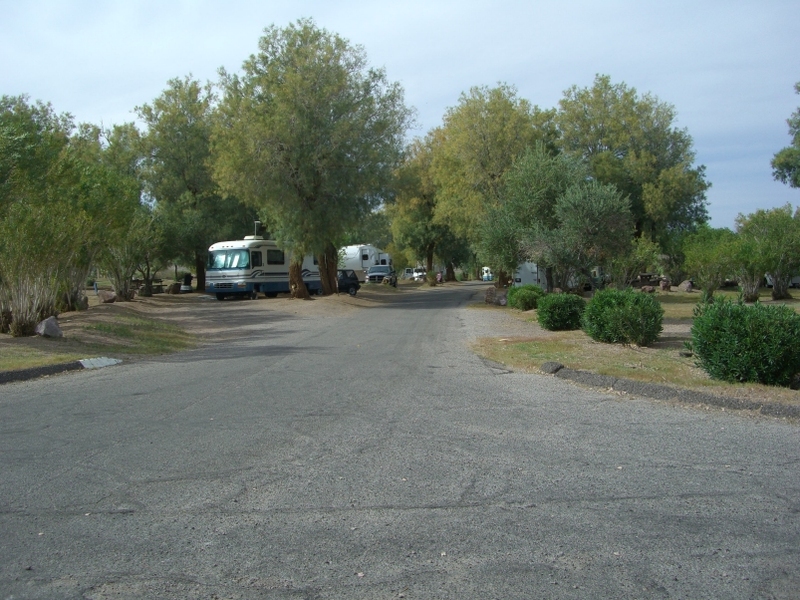 In other months it may be too hot to survive at night without electricity for the A/C, assuming you have an RV with A/C. 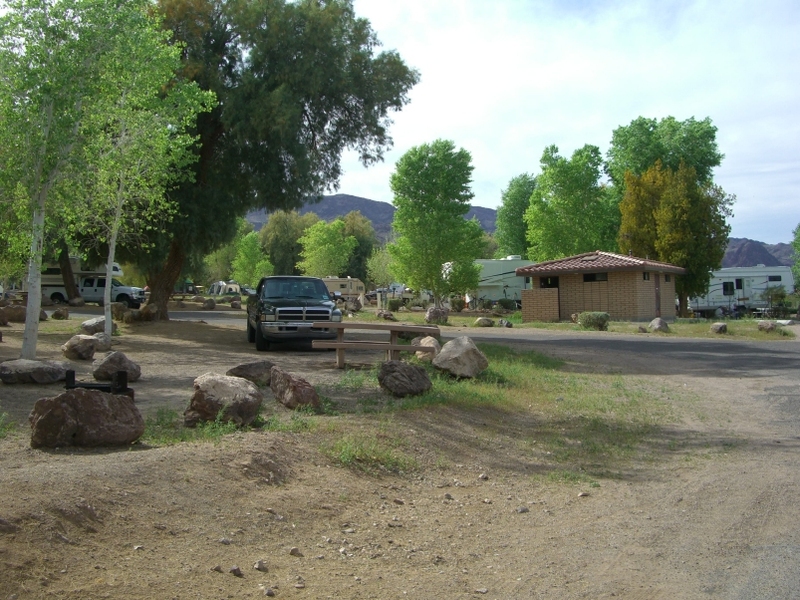 During hotter months there are FULL HOOKUP sites available for RV's at the Lake Shore Trailer Village. 10pm to 6am. $10/night. No launch ramp or dock. As you can see from the pictures below, some of the sites have beautiful views of the lake, but none are right on the water. 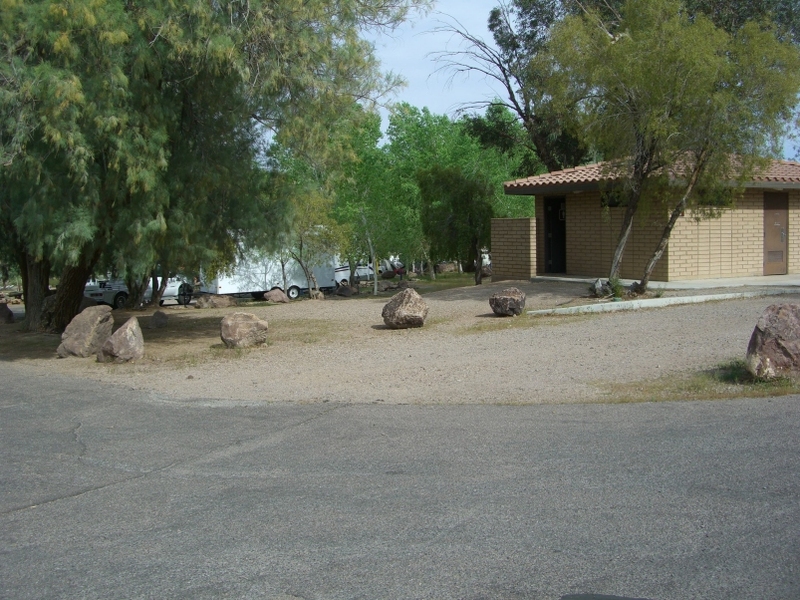 The shoreline is about 750yds from the campground. 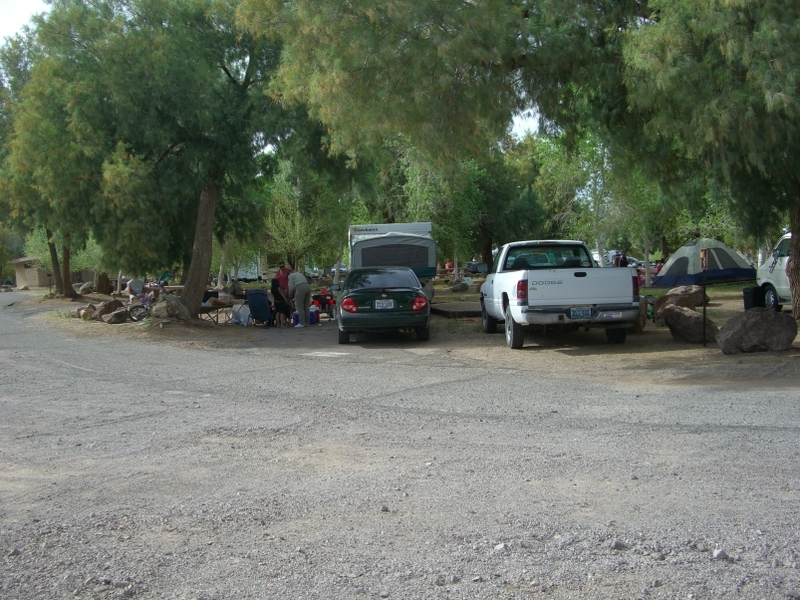 There are no launch ramps at the campground and there are no boats allowed on shore in front of the campground. The shoreline just in front of this campground is for swimming only, but about 1/4mi. to the south allows boats on shore. No boats are allowed unattended overnight on shore, a national park regulation. 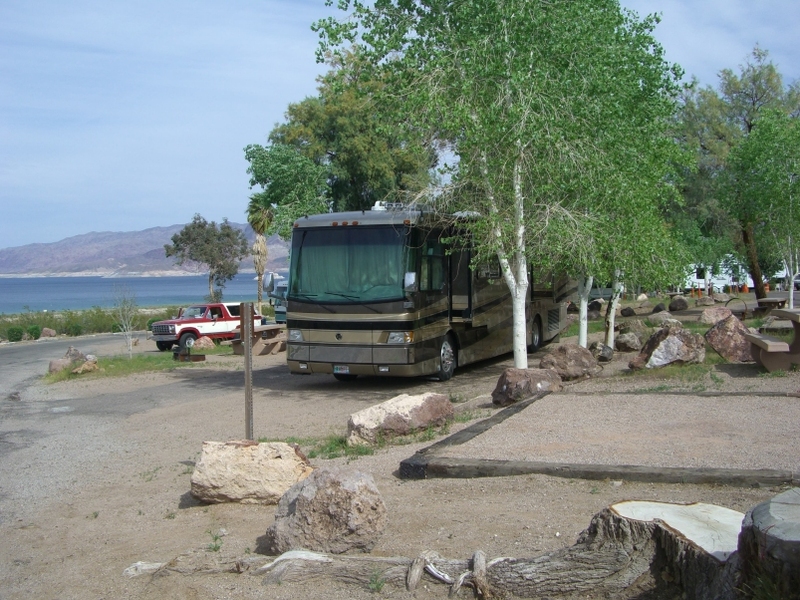 So if you launch your boat and plan to stay at the campground, you've got to pull it out every night or rent a slip at nearby Lake Mead Marina (~$15) for the night. No reservations are taken for slips, it's first come first serve, but they usually have room. 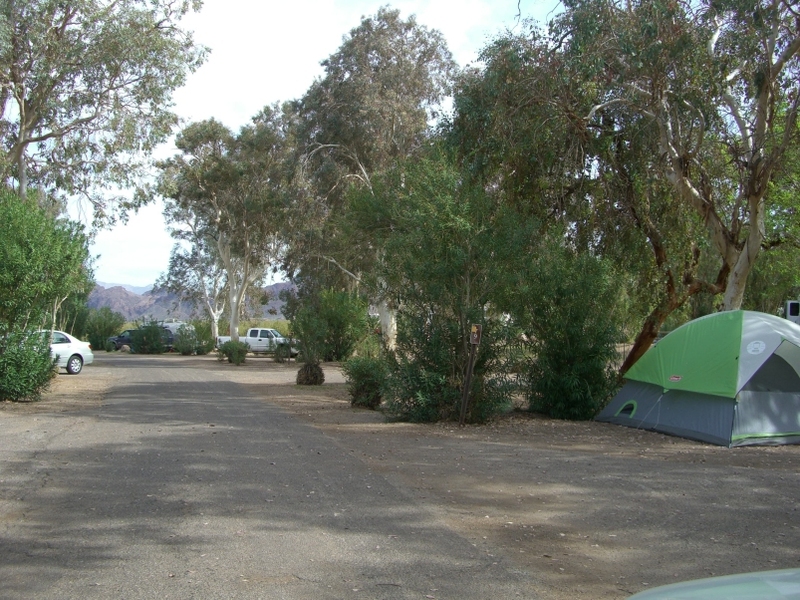 From Boulder Beach campground you can drive south down this road accessing about 2 miles of beach area. About 1/4mi. 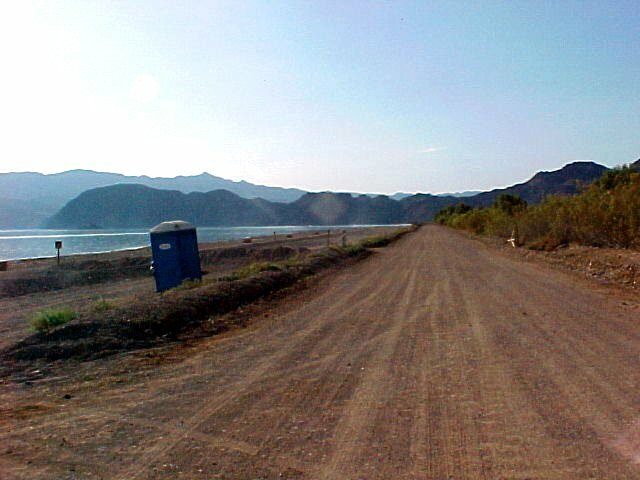 down this road to the south of Boulder Beach campground the shoreline opens up, allowing watercraft to come ashore. You'll see the signs on the beach indicating where it changes from "swimming only" to "boats OK" areas. 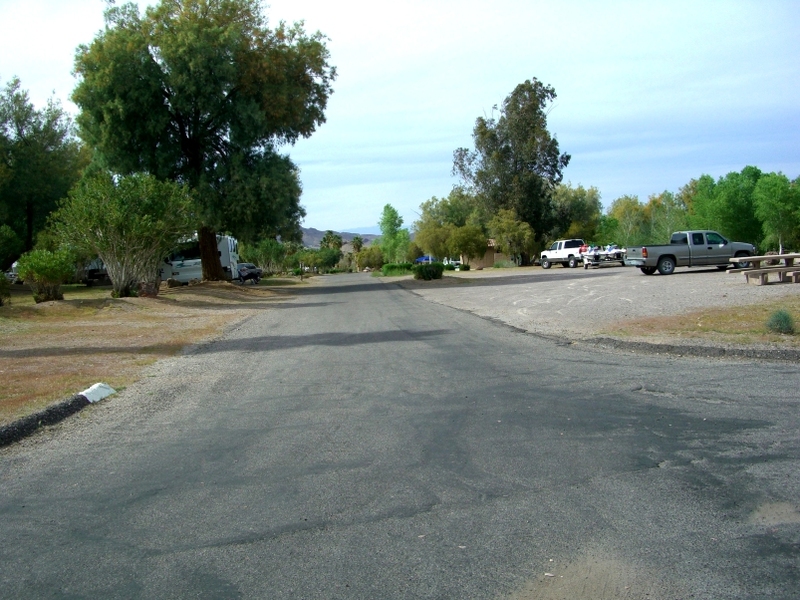 The Hemenway cement launch ramp is down this road about 1.5 miles from the campground. Check out our detailed map of the area. UPDATE, this road was paved in 2009, it's awesome now.